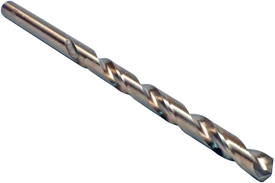 OMEGA M-42 Cobalt Type J Jobber Drills feature a 135 Degree Point and are manufactured to Aerospace Standard 907. Jobber length drills, commonly referred to as ''Jobber Drills'', are the workhorse of the aviation industry and the key to producing satisfactory holes is the quality of the drill. The quality of the jobber drills will determine production rates and tool durability. The OMEGA #1COJO #1 M-42 Cobalt Jobber Drill, Type J is one of thousands of quality tooling products available from MRO Tools. 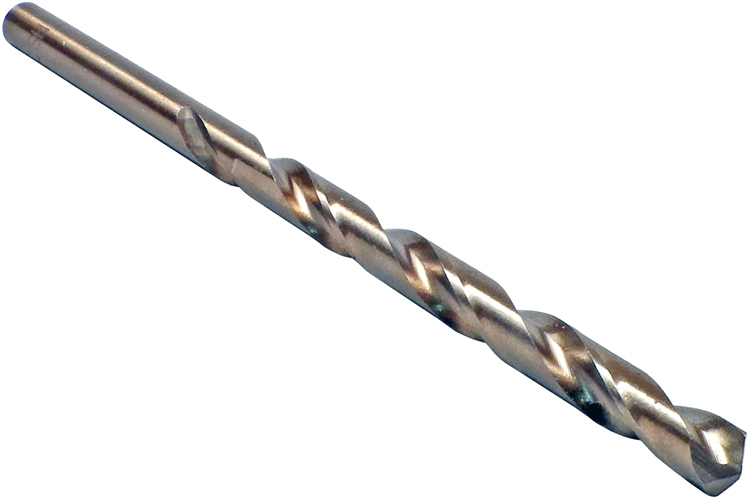 Please browse Jobber Drills, M-42 Cobalt, 135 Degree Split Point, NAS907 Type J for tools similar to the OMEGA #1COJO #1 M-42 Cobalt Jobber Drill, Type J.
OMEGA #1COJO #1 M-42 Cobalt Jobber Drill, Type J description summary: OMEGA Jobber Drill, M-42 Cobalt, 135° Split Point, NAS907 Type J Size: #1 Decimal: 0.2280 Quantity discounts may be available for the OMEGA #1COJO #1 M-42 Cobalt Jobber Drill, Type J. Please contact MRO Tools for details.